McLaren is "highly unlikely" to be on the grid with a hypercar concept prototype for the 2020/21 season should it commit to the World Endurance Championship's new top class. 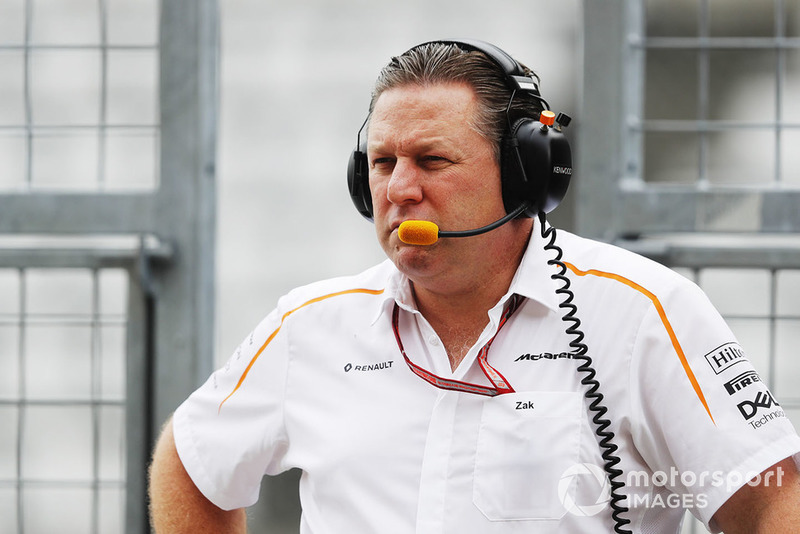 McLaren chairman Zak Brown has stressed the marque's interest in the new category through its involvement in the rule-making process, but has expressed doubts that it would participate from the introduction of the category in the autumn of 2020. 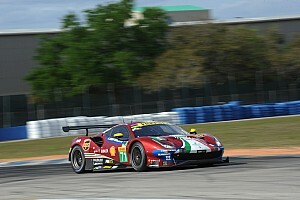 "I don't think we would be ready for the first year of the new championship," Brown said. "We have a good sense of what the rules are going to be – we've been very engaged. "I believe the rules are going to be put in place at the end of the year, and then we'll be in a position to take a decision if we're going to enter and when we would enter. "But highly unlikely it would be for the start of the 2020 calendar." 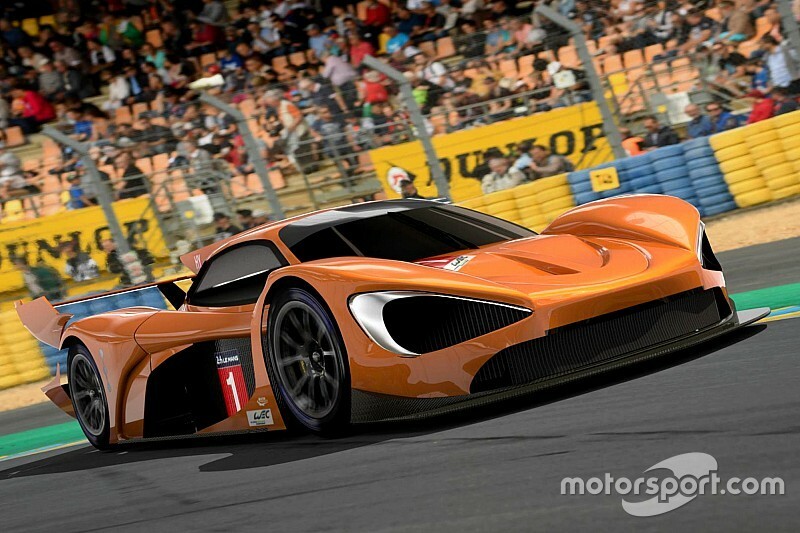 McLaren is known to be one of a number of manufacturers visited by a delegation from the WEC and the FIA and given a formal presentation of the new hypercar concept rules. 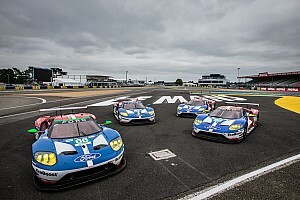 The group made up of WEC boss Gerard Neveu, Pierre Fillon, president of series promoter the Automobile Club de l'Ouest, and FIA Endurance Commission president Richard Mille are understood to have already made presentations to the boards of three manufacturers. A further four visits are said to be planned before the end of November. 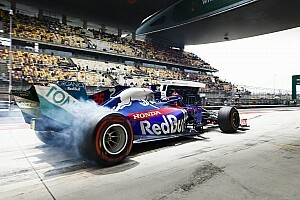 The manufacturers visited do not only include those involved in writing the rules, which are believed to be Toyota, Ferrari, Aston Martin, McLaren, BMW and Ford. 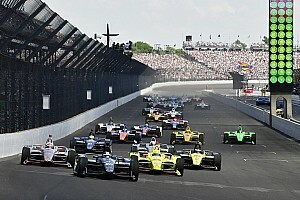 The ACO appears confident that the category will attract multiple manufacturers in time for the inaugural season. The drive to make it more accessible to both manufacturers and privateers has included a reduction of the original performance target for the hypercar prototypes in the name of further cost reduction. 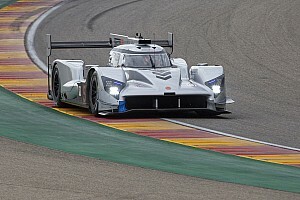 WEC sources are also suggesting that the first announcement by a manufacturer on its participation could follow immediately after the publication of the regulations should they be signed off as expected by the December meeting of the FIA World Motor Sport Council.